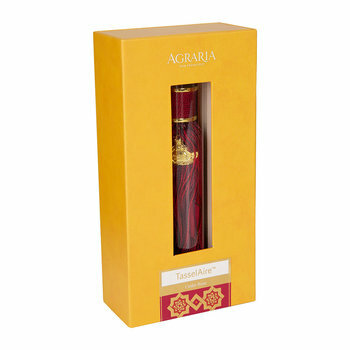 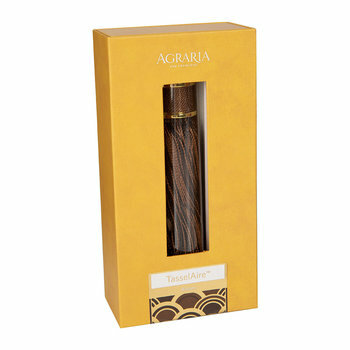 Agraria dates back to 1970 with its Taylor Street boutique on Nob Hill in San Francisco. 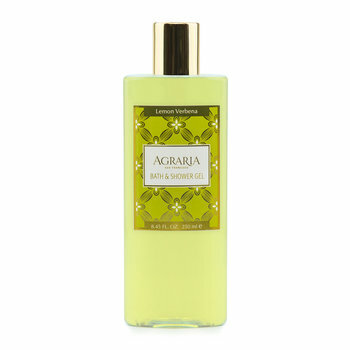 Quickly becoming popular , The New York Times reported that "the woodsy blend from San Francisco called Agraria turned up in half the living rooms on Park Avenue." 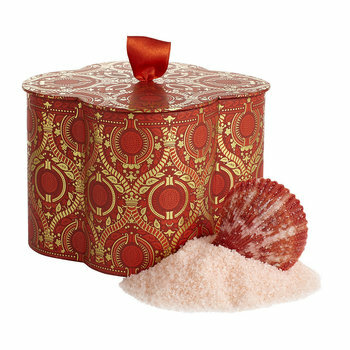 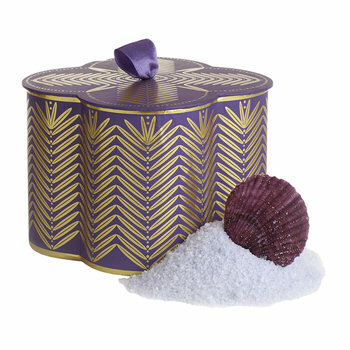 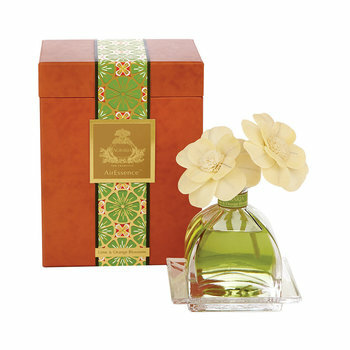 Originating with their signature Bitter Orange Potpourri and original Balsam Agraria candle they have now developed into a wide range of fragrance diffusers as well as scented candles. 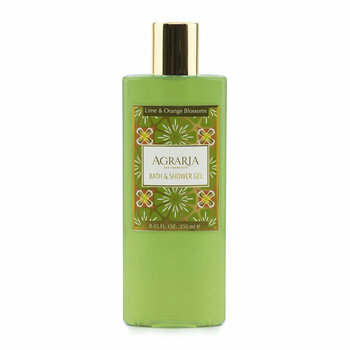 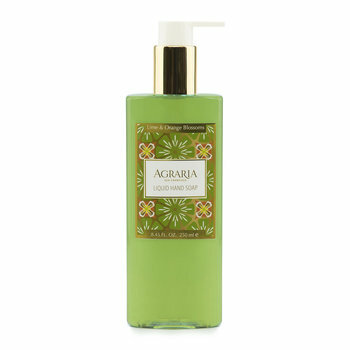 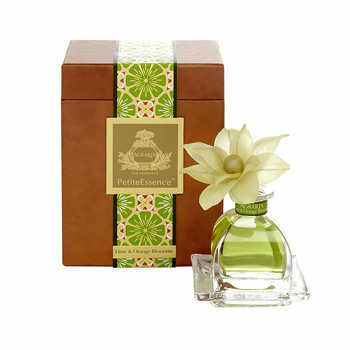 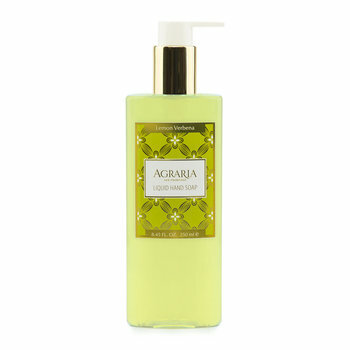 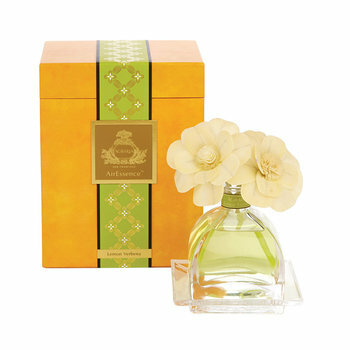 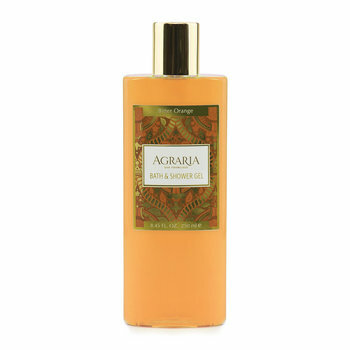 Agraria has grown into America's oldest & largest luxury home fragrance company. 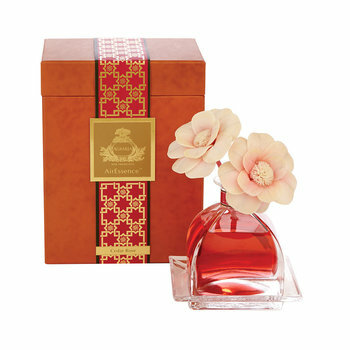 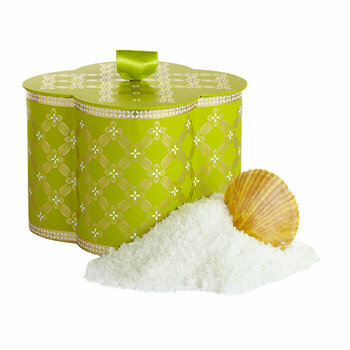 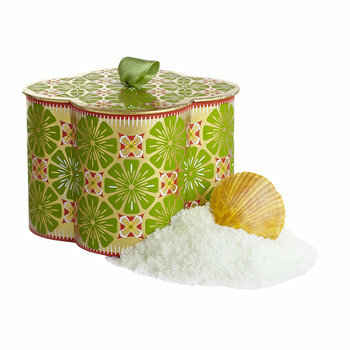 They are still based in San Francisco, and are continually updating and introducing new home fragrances and designs. There are many devoted fans of Agraria candles hailing from the worlds of fashion, design & entertainment including Giorgio Armani, Carolina Herrera, Ralph Lauren, Meryl Streep, Susan Sarandon & many more. 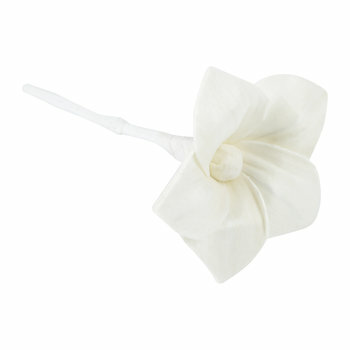 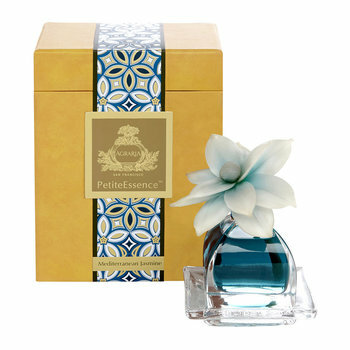 We have included a selection of scented candles and fragrance diffusers to add to our home fragrance collection. 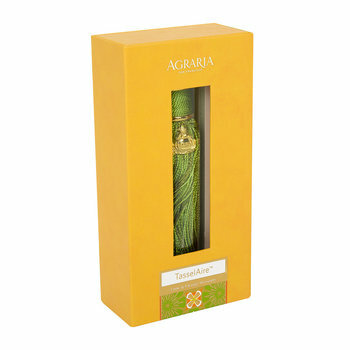 We have also included their latest innovative and exciting introduction to the home fragrance range, the tasselaire. Having already proved incredibly popular in the U.S it is now becoming a big hit in the UK with Amara. 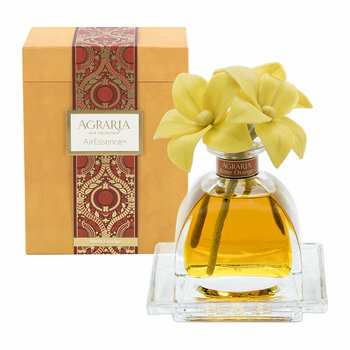 Today Agraria luxury home fragrances are available to their large and loyal following in prestige specialty home furnishings and antique stores throughout the world, including Saks on Fifth Avenue and here at Amara. 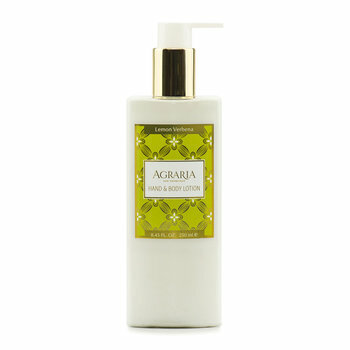 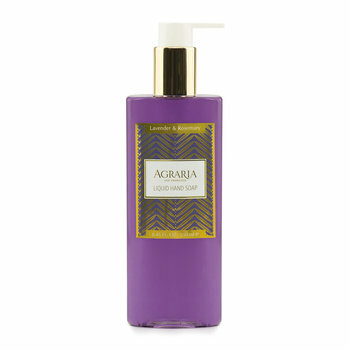 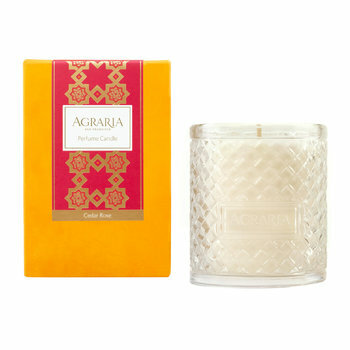 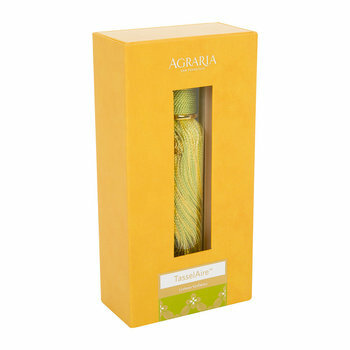 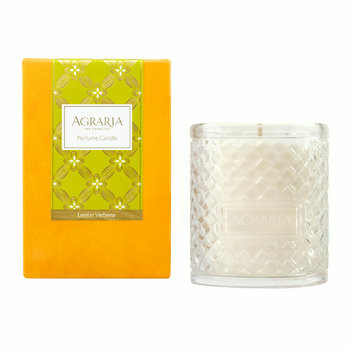 All Agraria candles & scents are dispatched within 24 hours! If you need any advice with your Agraria candle scent options then please do not hesitate to contact us on 18000 21109.